The impact of the Optus Stadium contract on Gage Roads’ cashflows will become clear in the third quarter of FY18, the company said on Wednesday. The ASX-listed brewer was confirmed as the exclusive beer and cider supplier to the new Perth stadium in September. Further detail was revealed to the market in its second quarter earnings update. “Cashflows pertaining to the supply contract with Optus Stadium will start to have an impact in Q3,” Gage Roads said. “An annual rights fee is paid up front in January each year and is expected to be recouped through earnings from the stadium over the year. “The timing of these payments and revenues will have cash flow impacts from quarter to quarter and are expected to be cashflow neutral on a calendar year basis,” the company said. Gage Roads’ estimated cash outflows for the next quarter hint at a ballpark figure for the annual rights fee. The brewer has allocated $2.92 million for advertising and marketing in Q3 of FY18, as compared with the $414,000 it budgeted last financial year. And according to this week’s update, Gage Roads has spent $1.1 million on advertising and marketing so far in FY18. 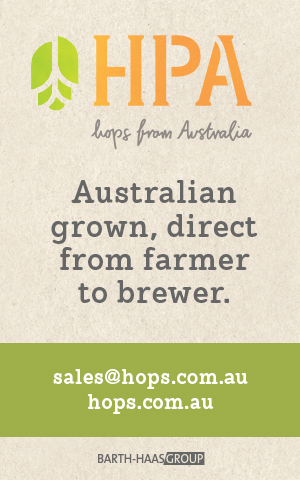 This compares with the $481,000 the brewer spent in the previous year. Gage Roads sponsored the HSBC Sydney 7s Rugby held over the weekend, and also supports Perth’s annual Fringe World Festival, starting on January 26. 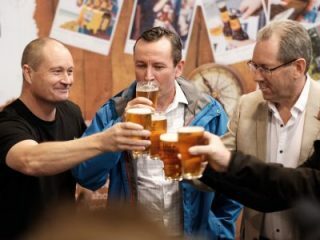 “Our aim is to work with sporting, entertainment and event organisations who have a ‘consumer first’ approach and provide our consumer a fantastic experience while they trial our range of beers and ciders,” managing director John Hoedemaker said this week. “The East Coast of Australia is a key focus and the Rugby Australia partnership will get the Single Fin product in the hands of thousands of Australian rugby fans. “We expect this to have a positive effect on our retail partners particularly in New South Wales, but also in other states as rugby fans return home after the event,” he said. 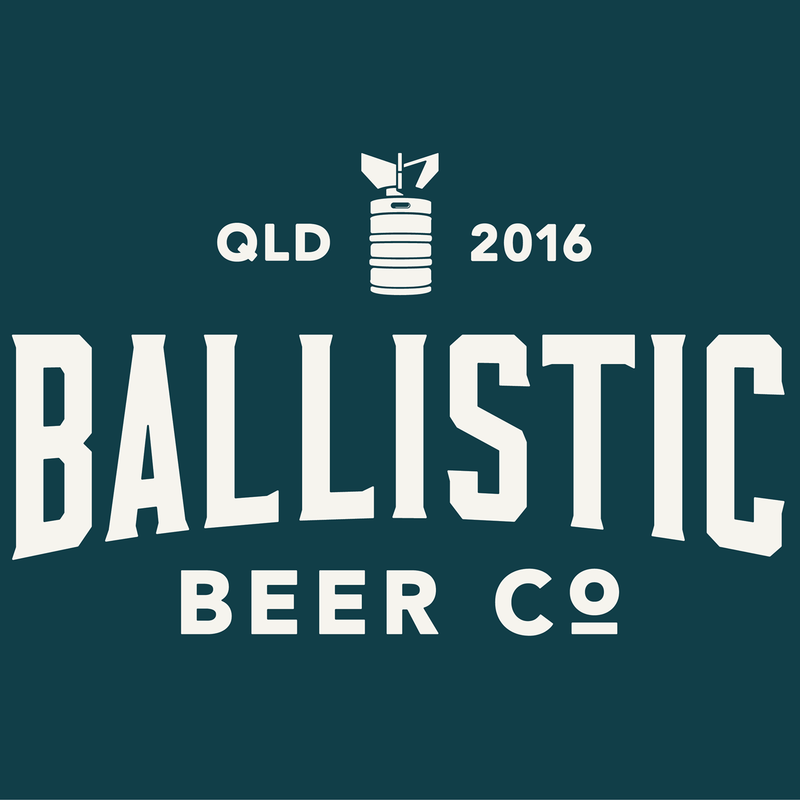 The marketing outlay appears to be having some benefits, if the GABS Hottest 100 Aussie Craft Beers of 2017 is any indicator. 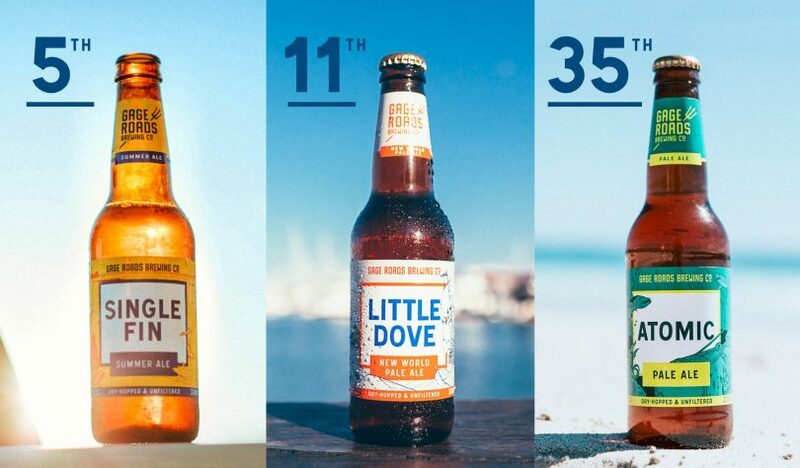 Gage Roads’ Single Fin Summer Ale jumped 21 spots to an impressive fifth place, while Little Dove and Atomic both retained their Top 50 placings in a year that was noteworthy for many established players losing ground in the poll.